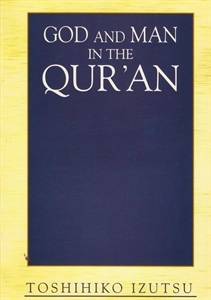 Nothing sits better on the collector’s bookshelf than a limited edition. 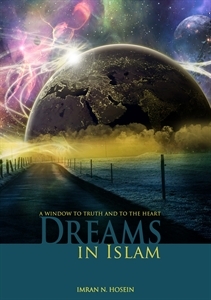 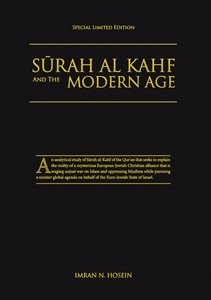 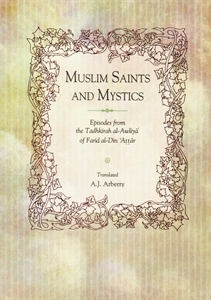 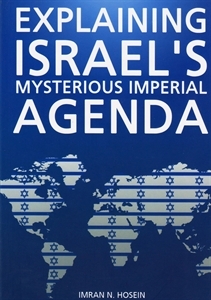 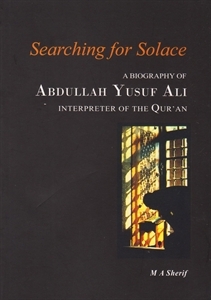 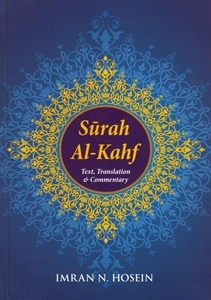 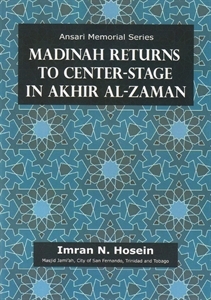 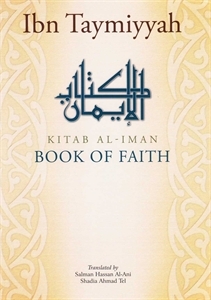 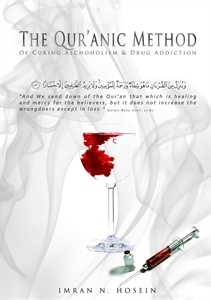 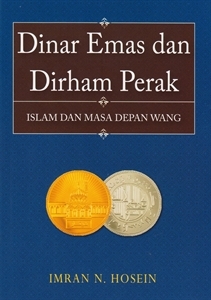 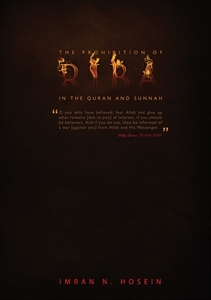 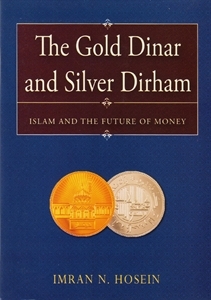 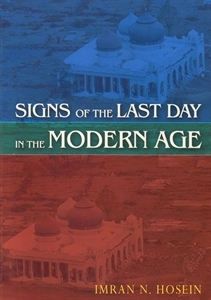 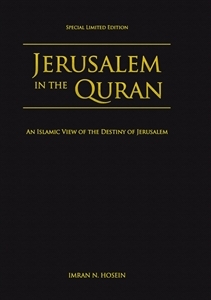 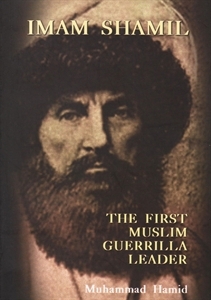 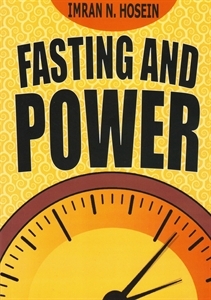 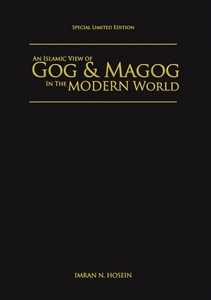 first written by a contemporary Muslim scholar. 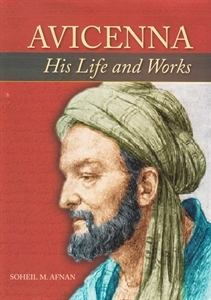 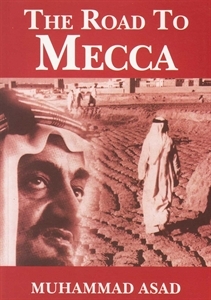 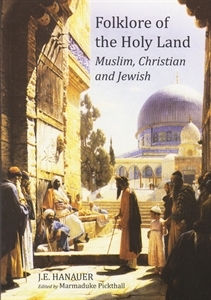 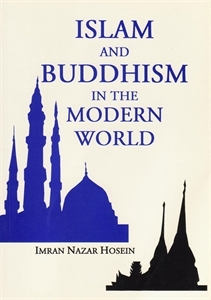 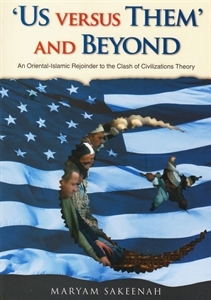 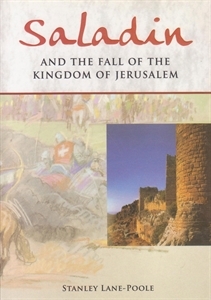 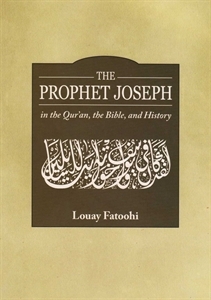 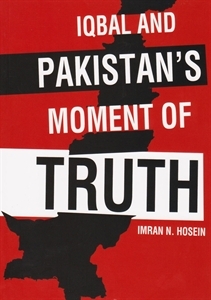 It includes complete coverage of the Prophet's life, a detailed analysis of pre-Islamic Arabia, the situational context of revelation and a comparative study of the basics of Islamic and western civilizations. 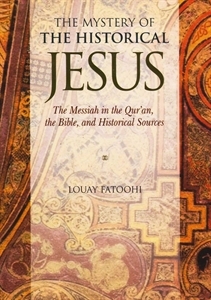 Numerous books have been written by Western scholars on the historicity of the Jesus of the Gospels. 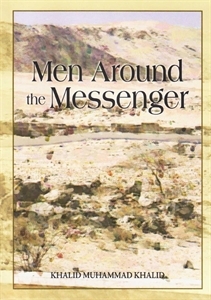 Some endorse his image in the New Testament while others accept parts of it and reject others. 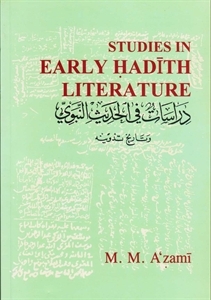 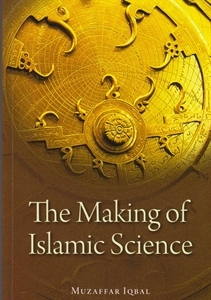 Muslim scholars too have contributed immensely on the subject. 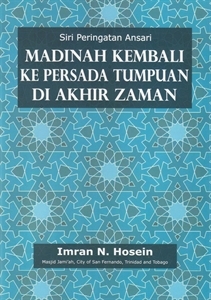 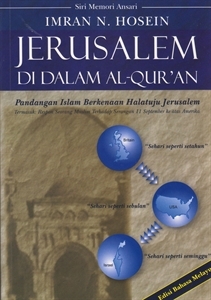 Since its founding in 2007, Ummahzone has brought international attention to many Islamic books and media. 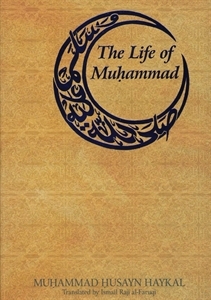 Through the efforts of Ummahzone, there has been growing interest, respect and love for works by both prestigious Islamic scholars of the past and present.